"Come dress yourself in love, let the journey begin." Kickstart your romantic tale with the wedding gown of your dreams. Capture everyone’s attention on your wedding day, or even in the pre-wedding photoshoot by wearing a beautiful dress that you feel comfortable in. 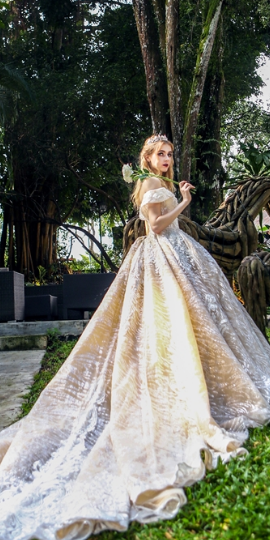 With the wide range of bridal and evening gowns available in Singapore, from vintage-inspired designs to glamorous dresses, you will surely find your ideal dress. 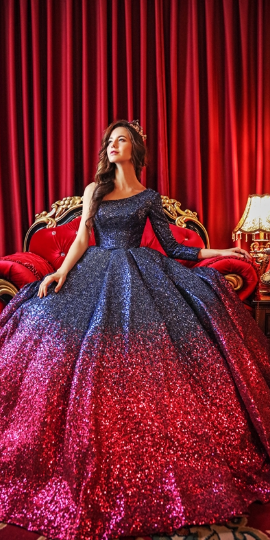 To discover some of the bridal and evening gowns that are available in Singapore, look through the beautiful dresses offered by some of our excellent vendors for rental. 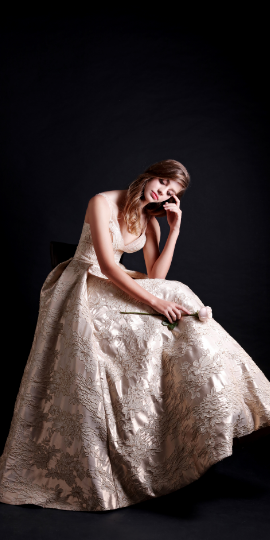 Our vendors can provide the assistance you need to find the perfect wedding gown. With their professional expertise, the gown rental process will be significantly simplified, reducing any undue stress for you and your partner. Bridal and evening gowns come in countless designs, from timeless and sophisticated to modern and sensual designs. When deciding on your ideal bridal or evening gown, you should always consider if it would eventually match the overall theme of your wedding. Other factors to consider will include the location your wedding will be held in, your body shape, and your preferred style. 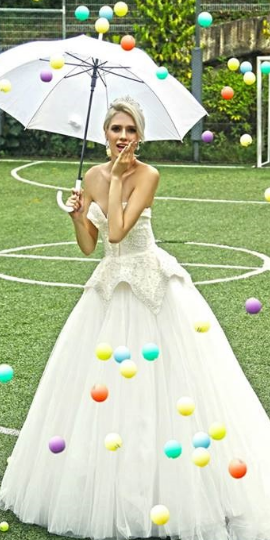 An outdoor wedding would likely make a ball gown dress very difficult to move around in due to the possibly uneven terrain. Similarly, a ball gown dress may overwhelm a petite frame and look less flattering than expected. A bridal consultant can offer you valuable advice that will help you find the perfect wedding and evening gown. 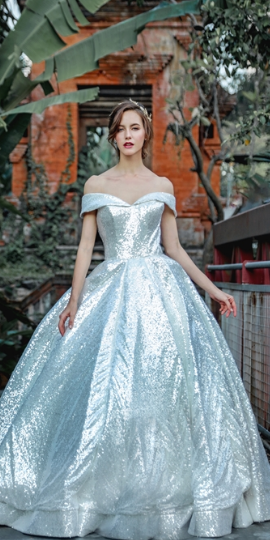 If you cannot decide on where you should start looking for your ideal gowns, consider exploring the list of vendors featured on our website. Apart from browsing this page, you should also explore our e-magazine, the Blissful Brides magazine. The magazine consists of our recommendations and advice on all things wedding related and can guide you along your journey to marital bliss. In the magazine, we also feature pictures of some of the stunning bridal and evening gowns available for rent from our vendors. 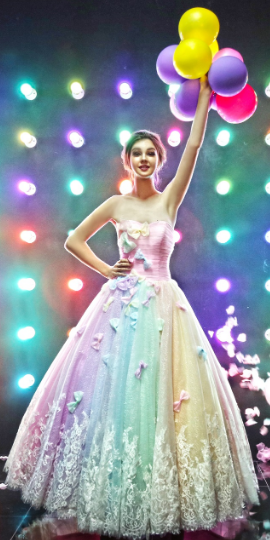 If you are interested in a particular dress, you may want to approach the vendor directly and ask for their assistance. Alternatively, you can show pictures of gowns that you like to your selected bridal boutique. The consultant there will then have a better idea of your preferred style, and subsequently, make better suggestions. 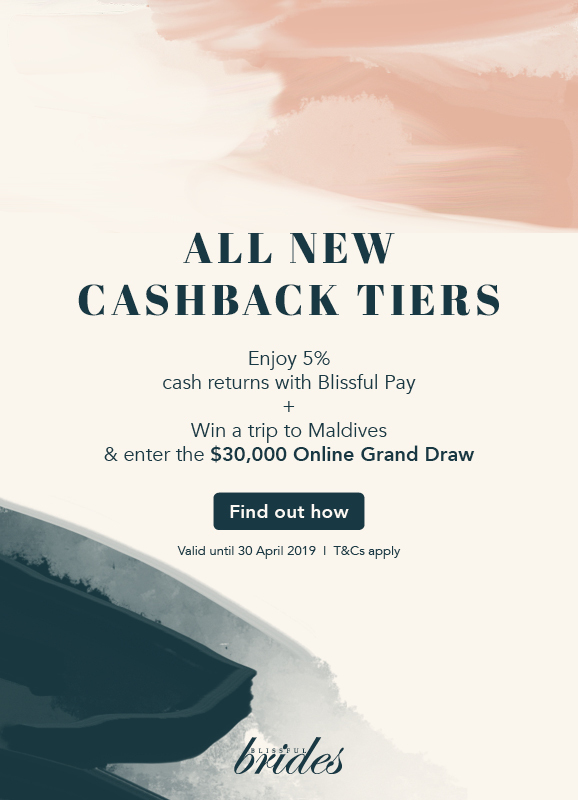 Finding the perfect wedding or evening gown in Singapore can be incredibly easy when you use Blissful Brides’ resources. Contact our vendors today and get one step closer to turning your dream wedding into reality.